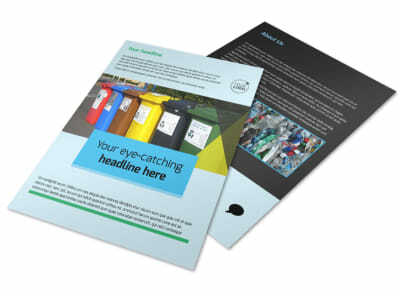 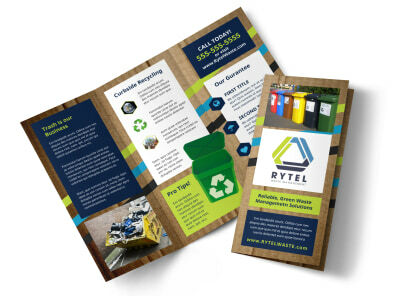 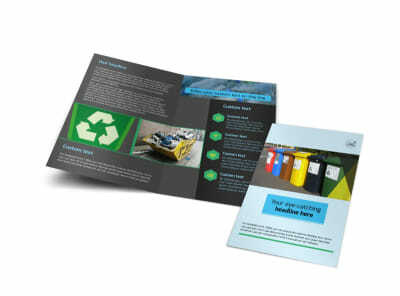 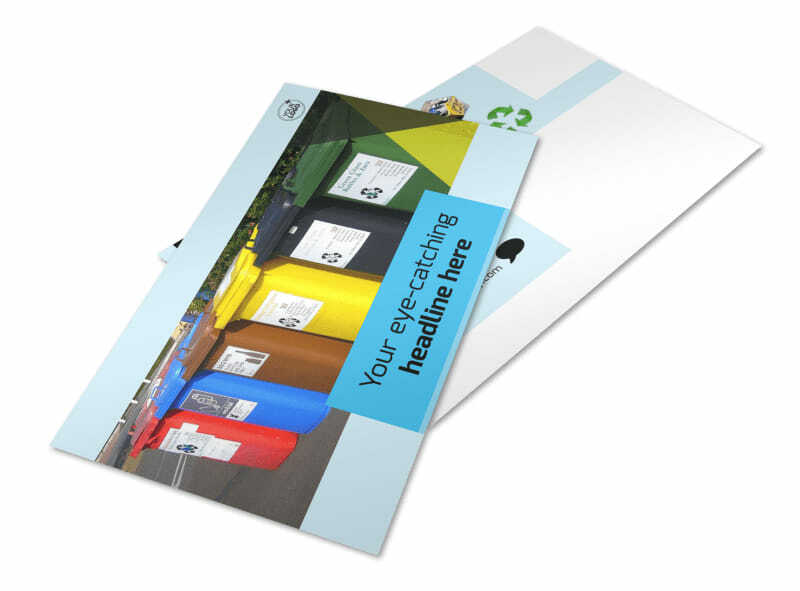 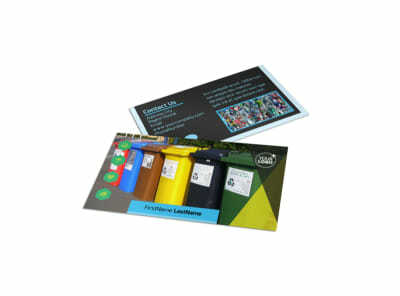 Customize our Waste Disposal Postcard Template and more! 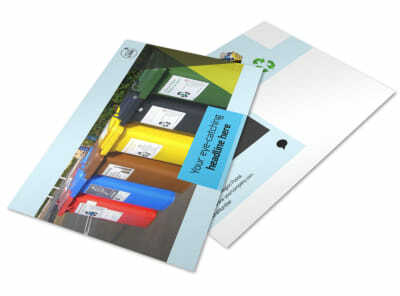 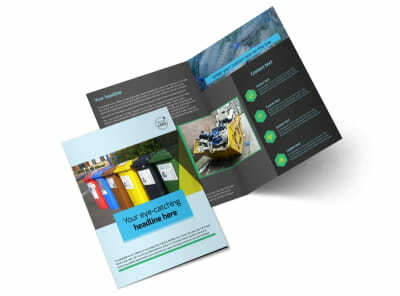 Make sure everyone in your area is aware of your location with waste disposal postcards containing your address and a simple map showing how to find you. 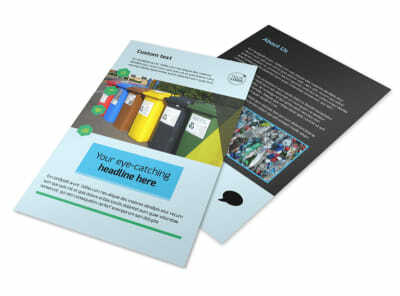 Customizing a postcard template is a cinch using our online editor; easily modify things like color theme, text, and other design elements. 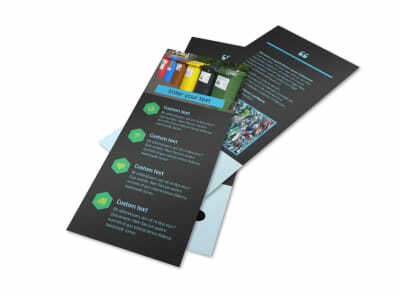 Don’t wait, start designing this valuable marketing tool today.